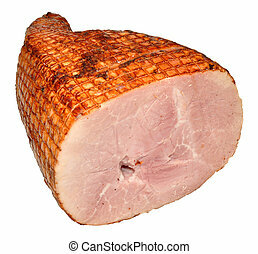 Carved roast ham joint. 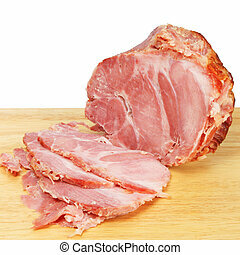 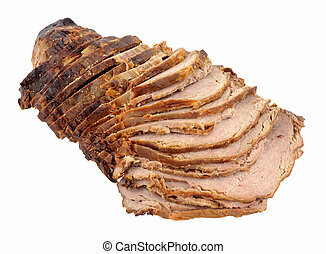 A sliced roasted ham meat joint, isolated on a white background. 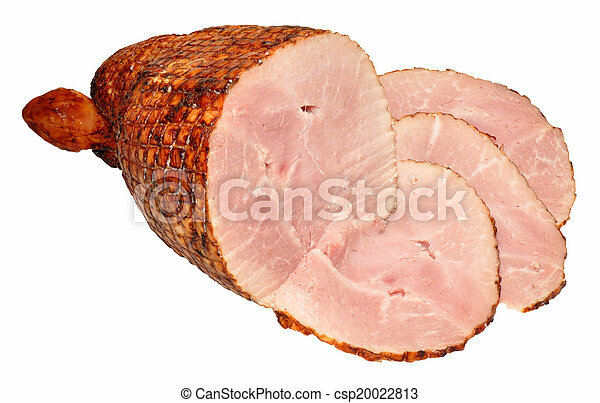 A sliced roasted ham meat joint, isolated on a white background. 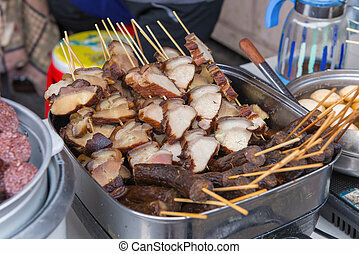 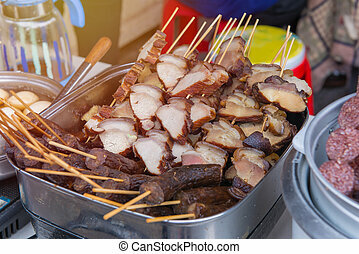 grill pork in bamboo stick at the market. 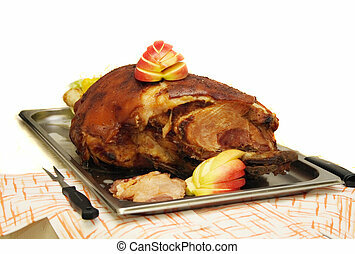 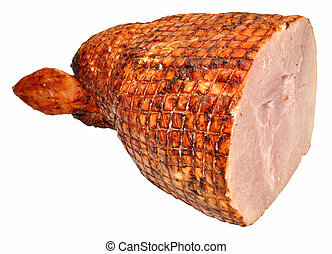 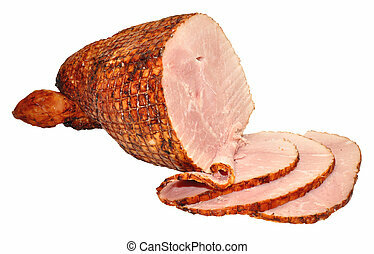 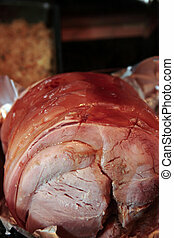 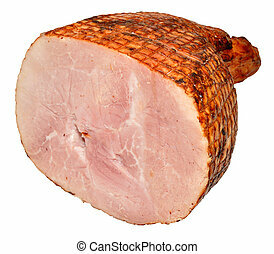 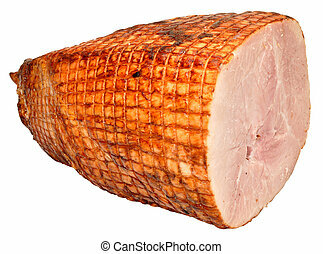 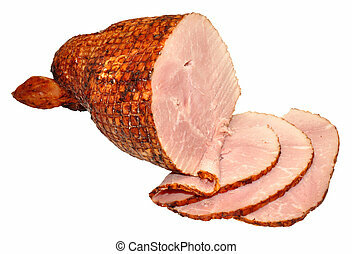 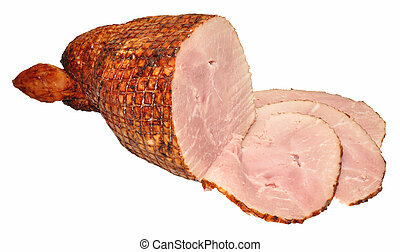 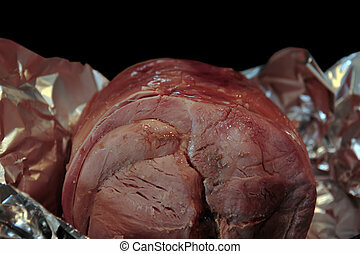 A roasted ham meat joint, isolated on a white background. 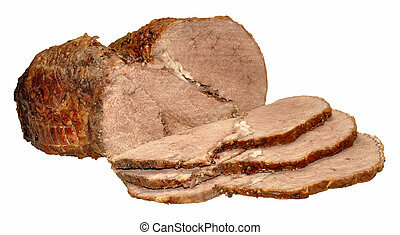 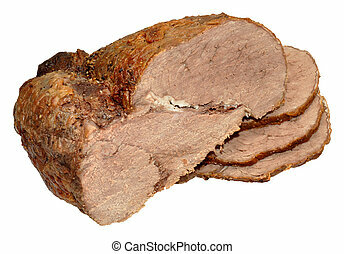 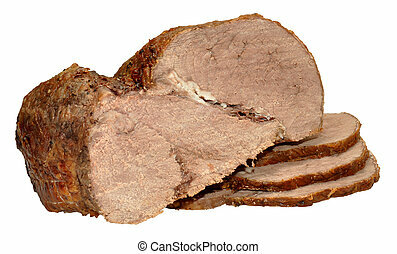 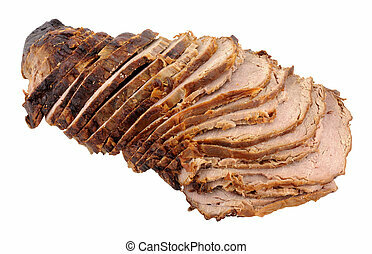 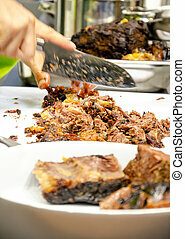 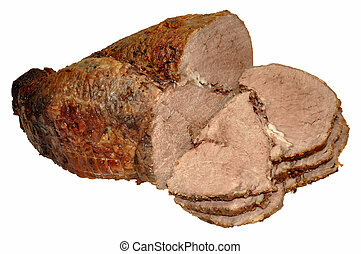 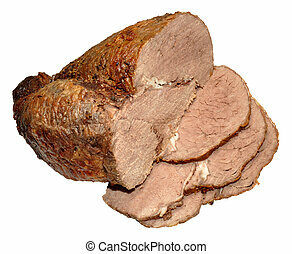 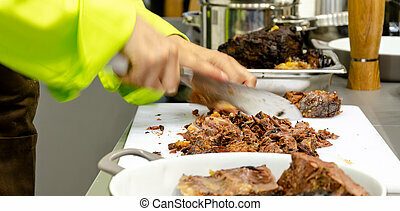 A partially carved roast beef joint, isolated on a white background.